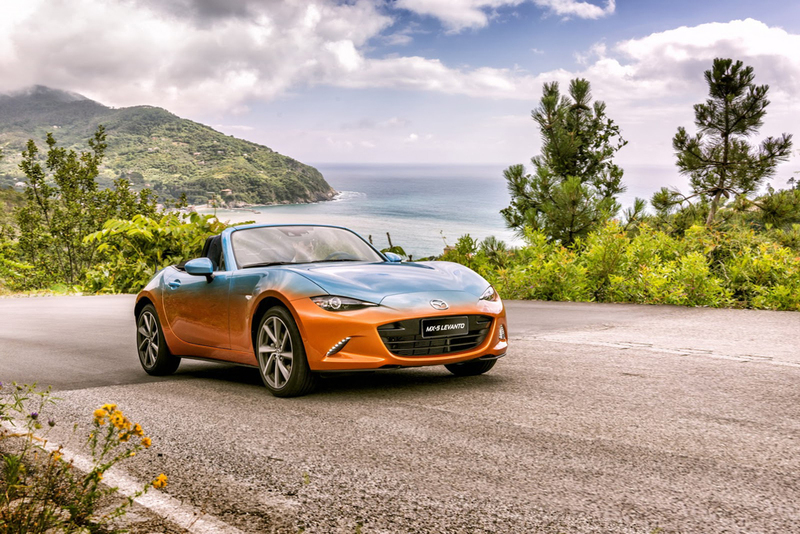 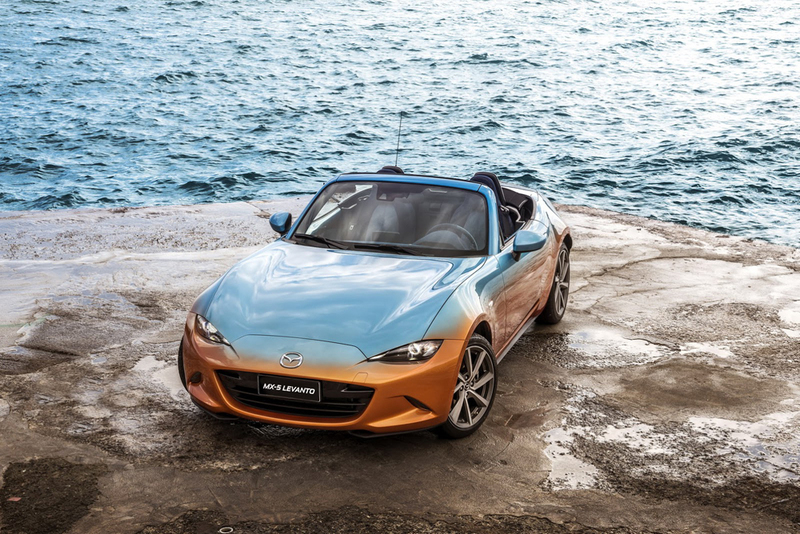 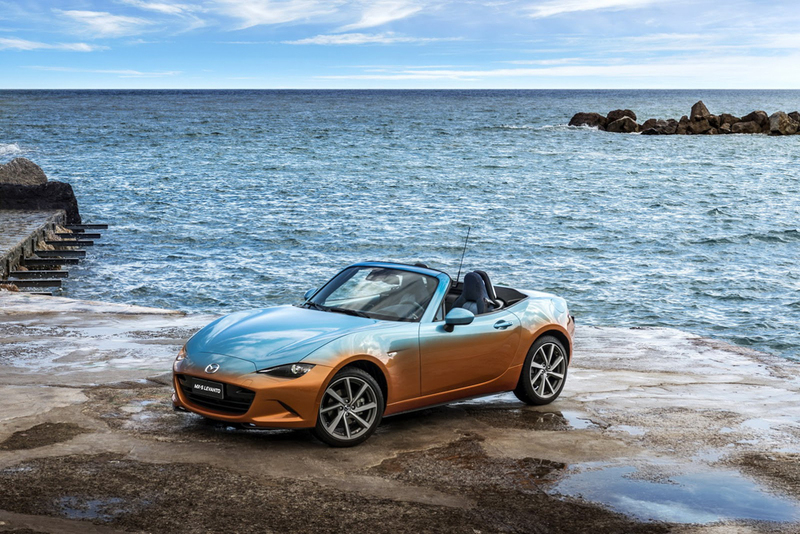 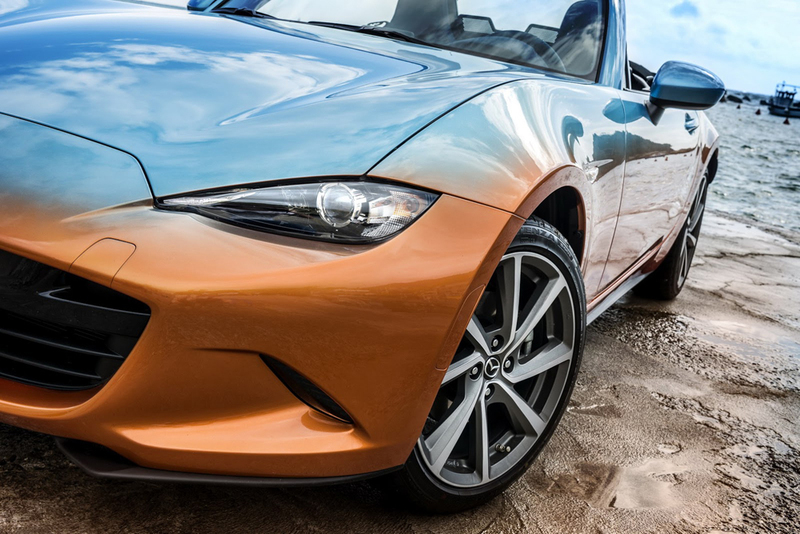 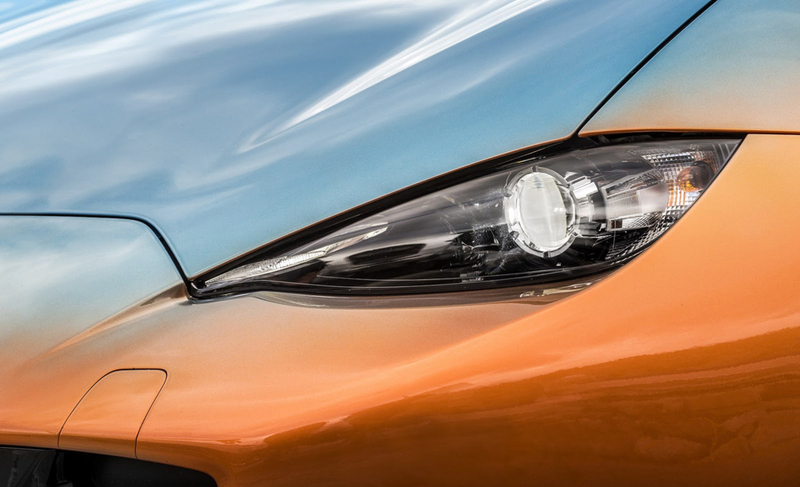 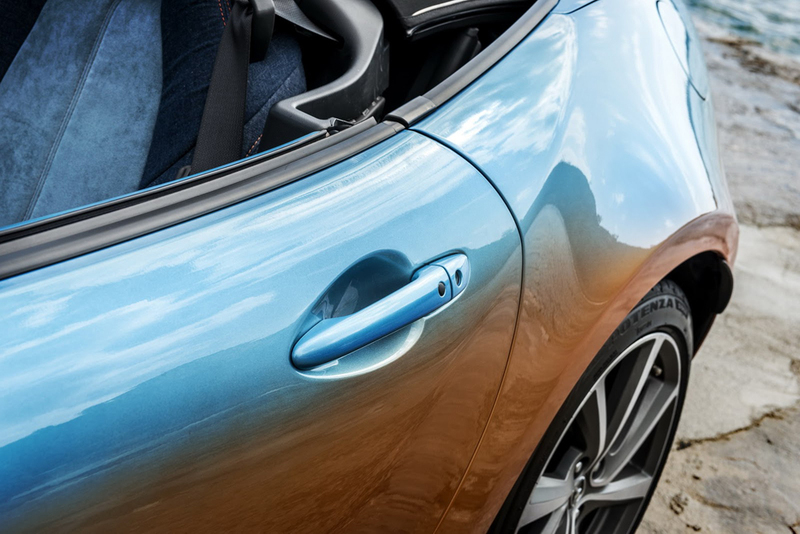 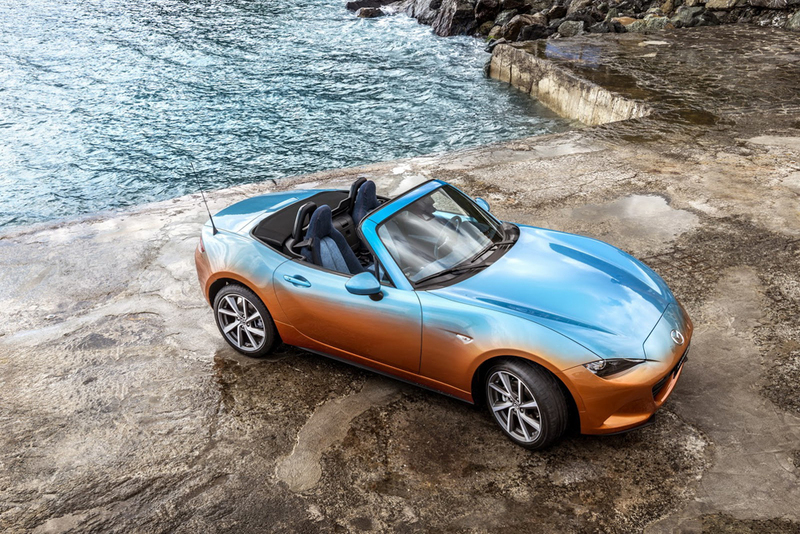 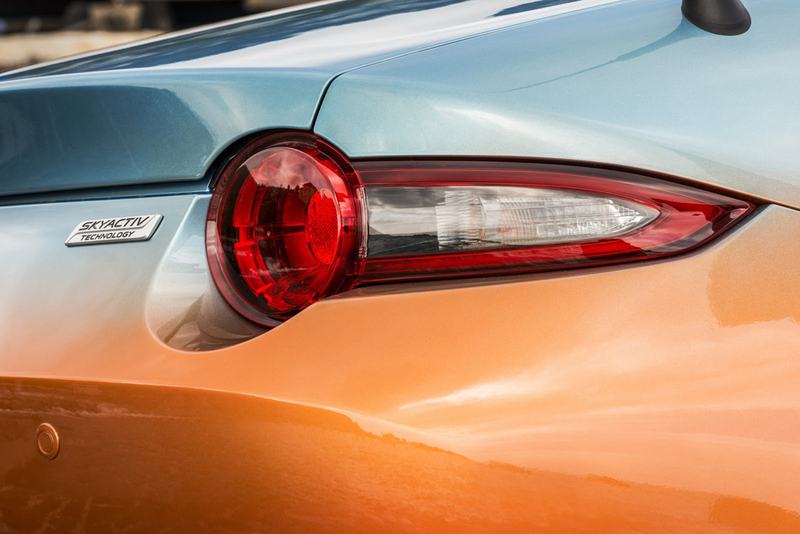 Influenced by the Italian surfing scene on the Ligurian coast, Mazda and Lapo Elkann’s Garage Italia create a rare fourth-generation ‘MX-5’ with bright orange tones that fade into indigo to replicate long summer sunsets. 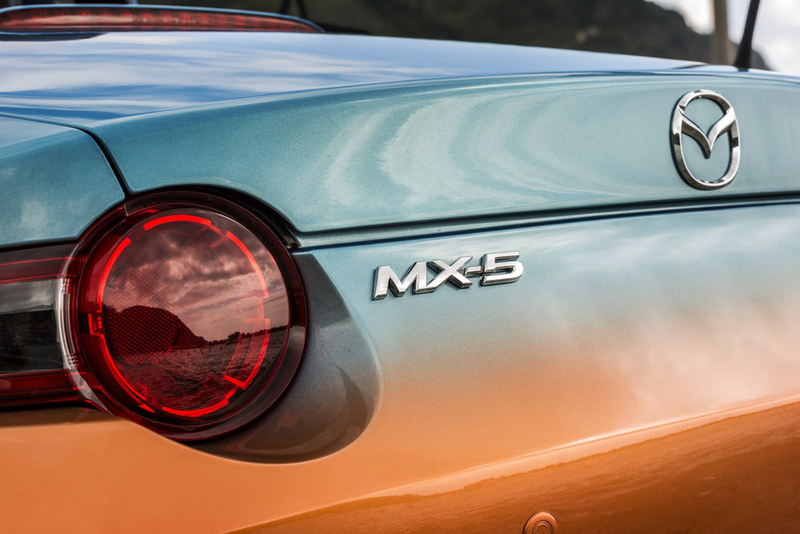 Called the ‘MX-5 Levanto’, a special coating has been produced with skilled artisans and craftsman who carefully measured out the amount of sheer from the paint to produce a natural blend, without any kind of separation between the two colors. 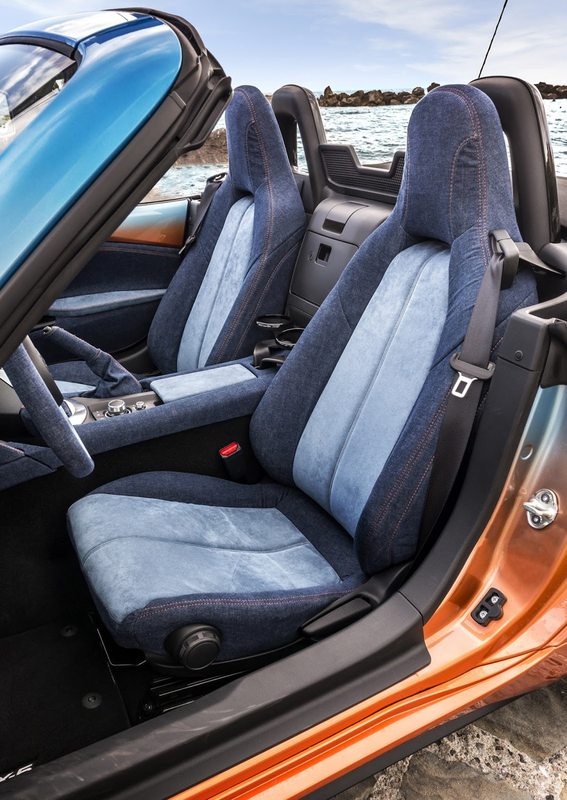 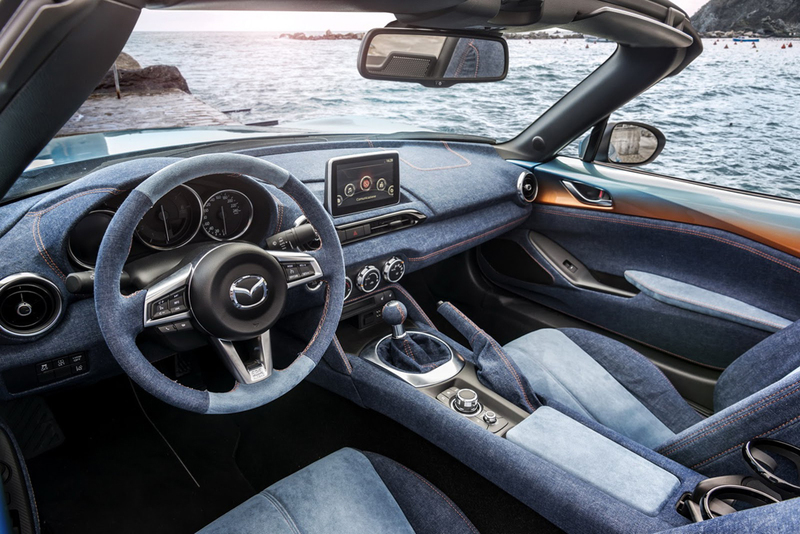 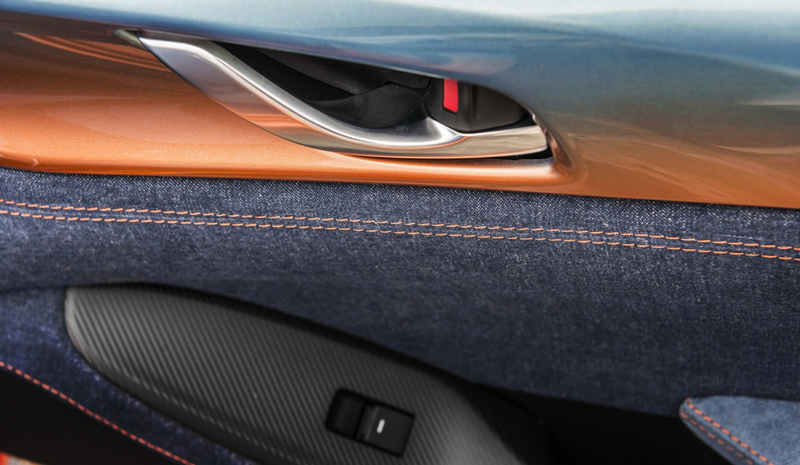 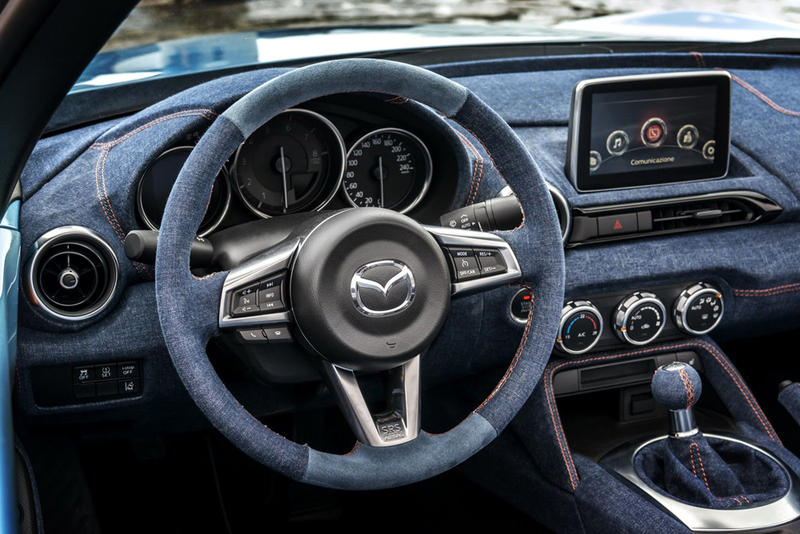 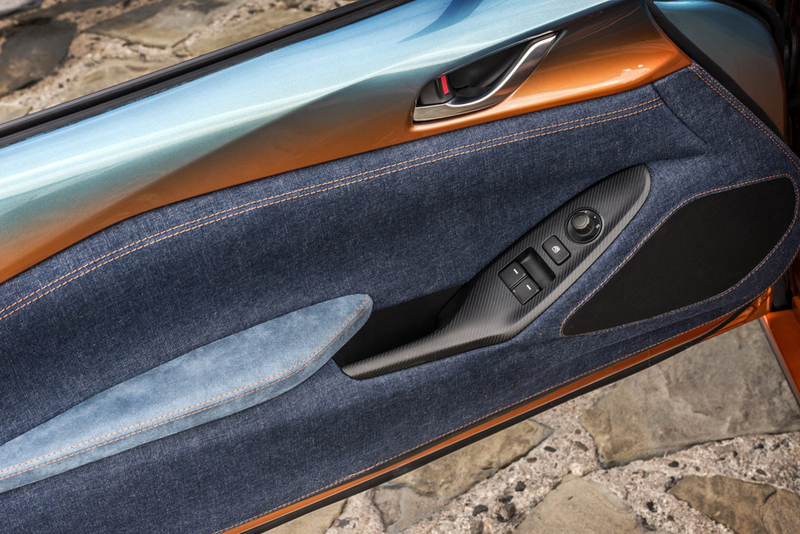 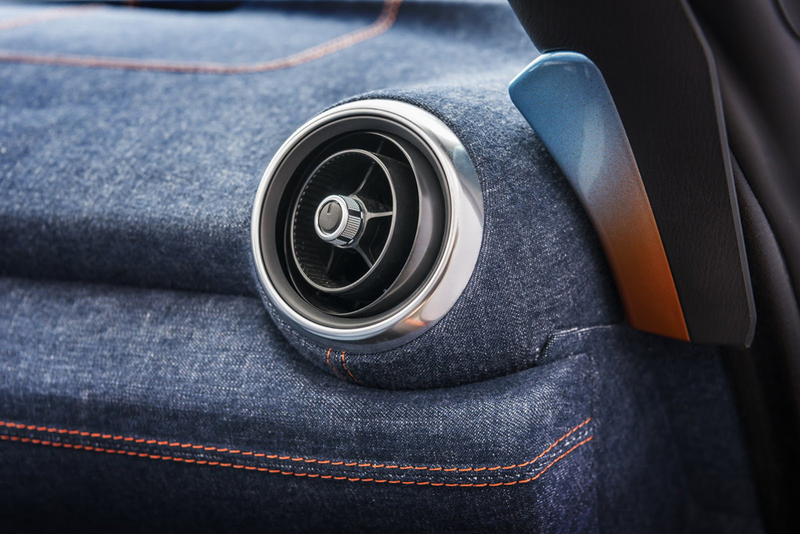 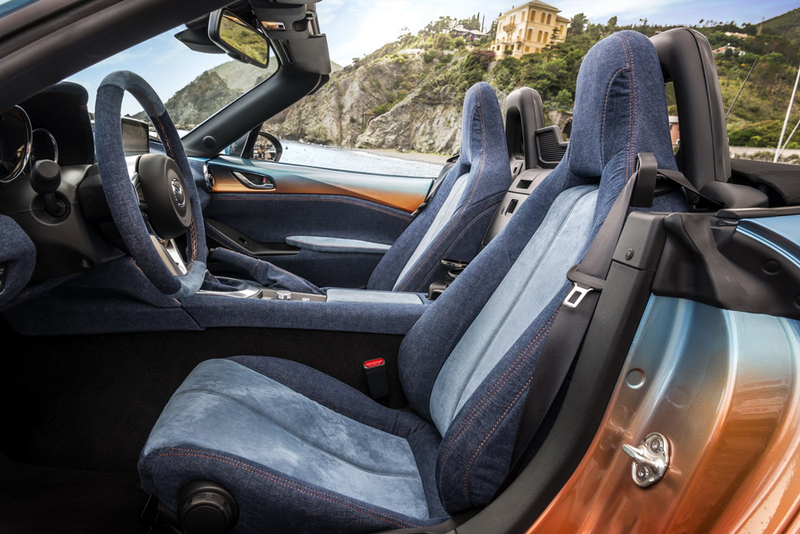 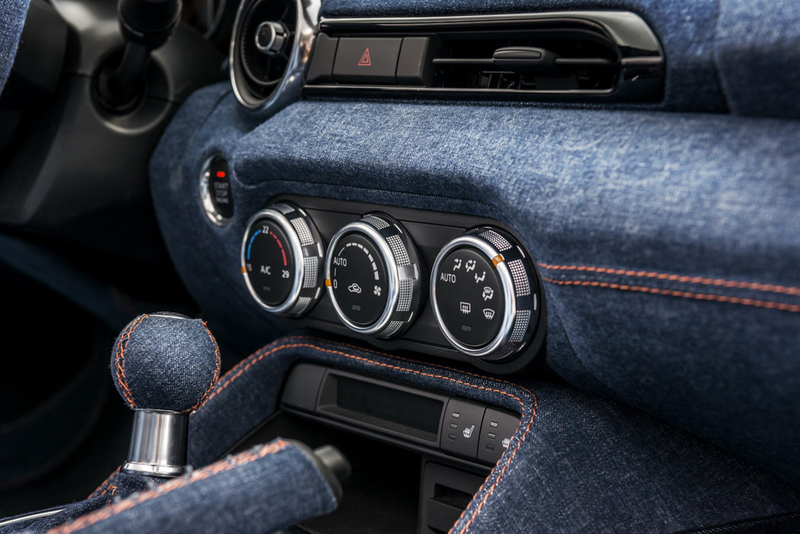 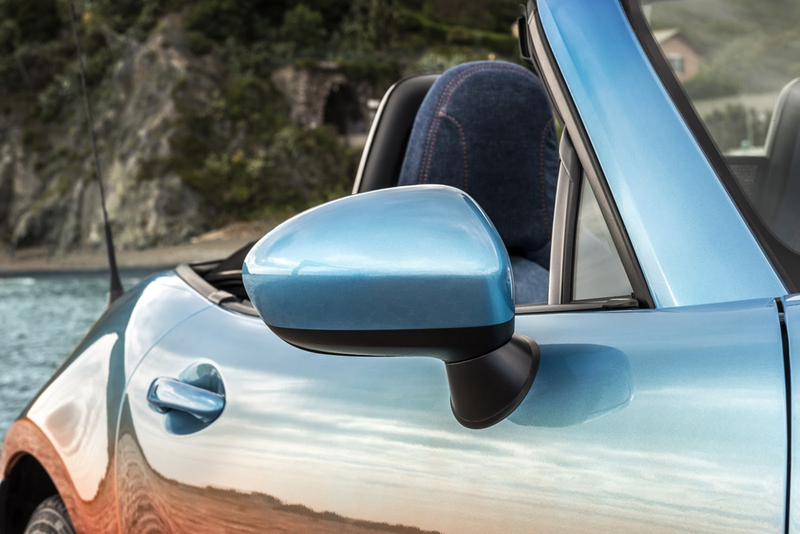 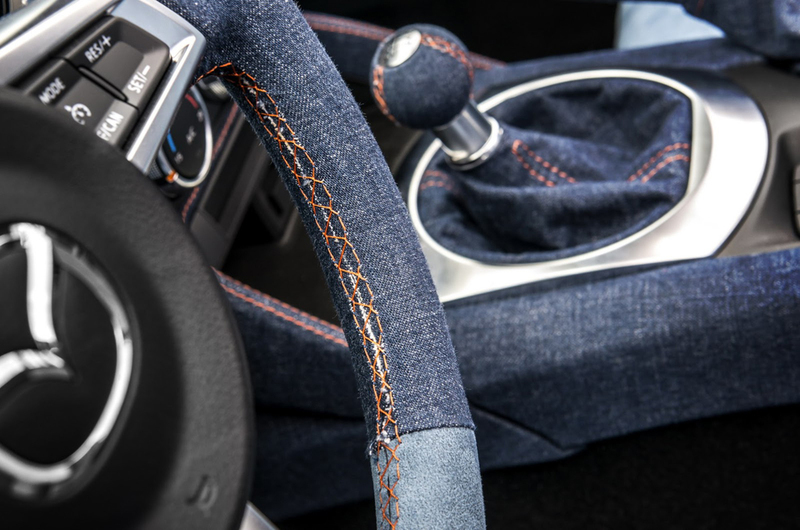 From the dashboard to the door panels, the ‘MX-5 Levanto’ interior is filled with Japanese denim upholstery combined with alcantara nautical blue and contrasting orange stitching. 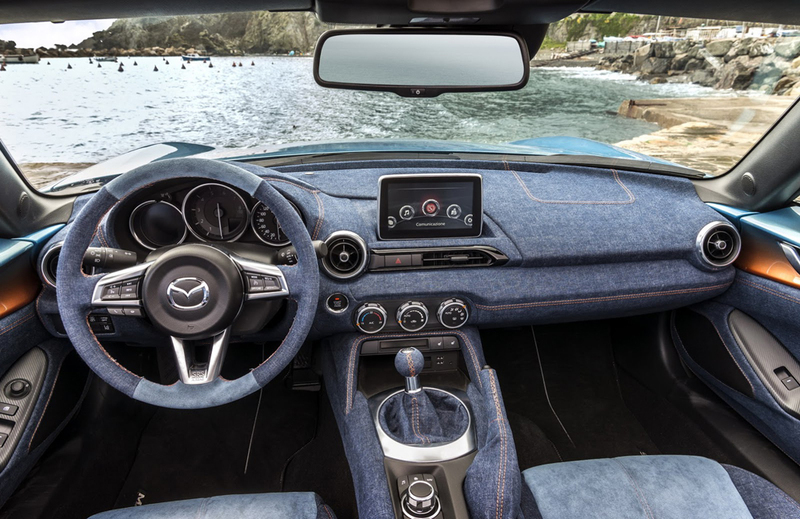 The whole project was a continual interpretation of a 1966 documentary film called ‘Endless Summer’ that tells the story of two surfers who embark on a never-ending trip around the world for the perfect wave. 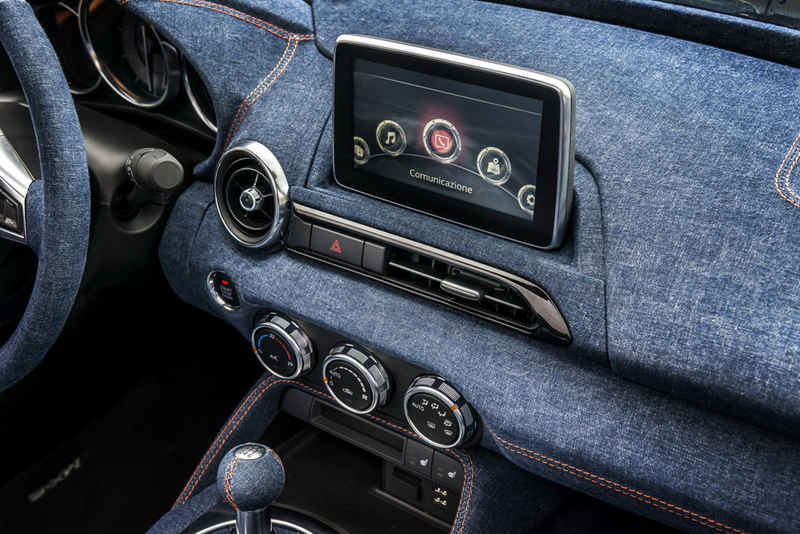 Garage Italia seeks to express the personality and taste of each client through exclusive, custom made restyling projects that thrive on the modern techniques available in the automotive industry. 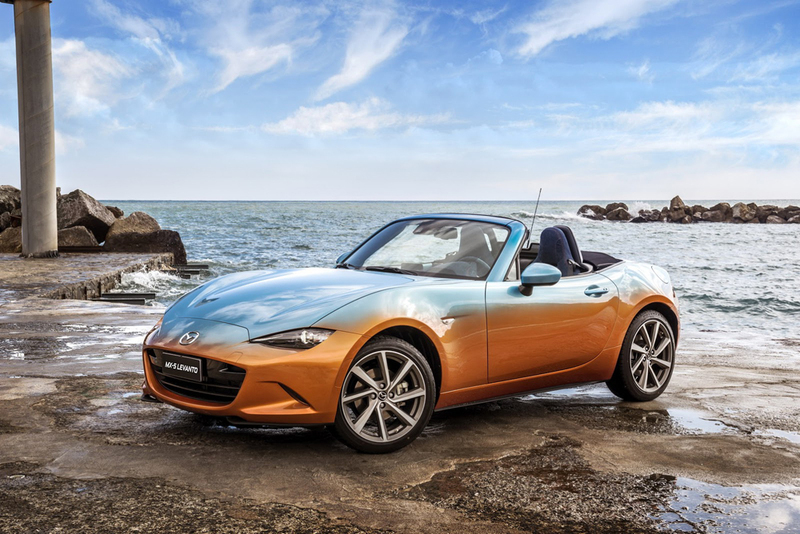 Meanwhile you can check other sports cars: List of Fastest Cars.